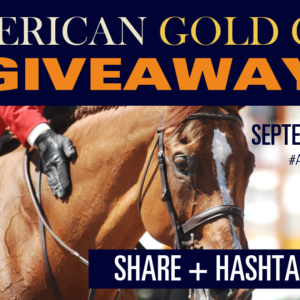 The Ultimate American Gold Cup Giveaway! 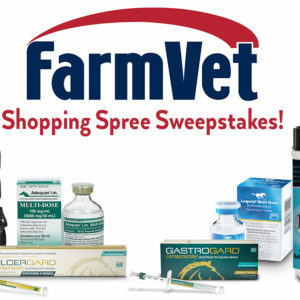 WIN a $500 Shopping Spree from FarmVet! 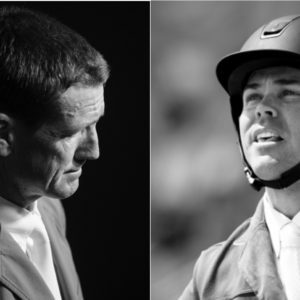 WIN Tickets to Live Oak International! 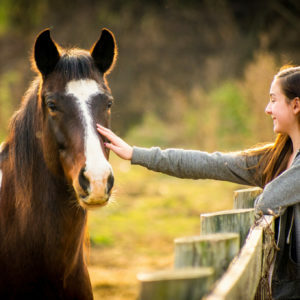 Horse & Rider Makeovers Are the Best Kind of Makeovers, and HorseLoverZ Is Giving 3 Away! You Could WIN the Freedman’s Handbag of Your Choice… Enter Now! 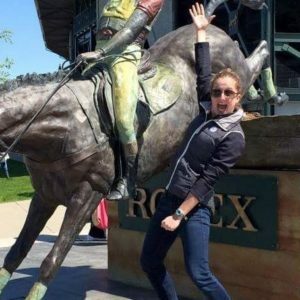 Pssst….We’re Giving Away 3 Limited Edition Horse Network Hats! 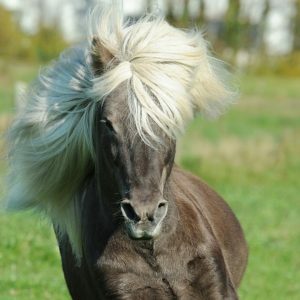 WIN 12 Months of Horses and Hunks! 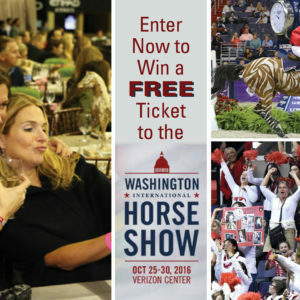 We’re Giving Away 5 Tickets to the Washington International—Enter Now to Win! 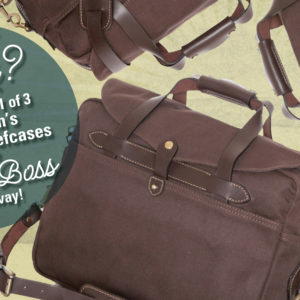 Be the Coolest Employee at the Office… Enter the Freedman’s Be the Boss Giveaway Today! 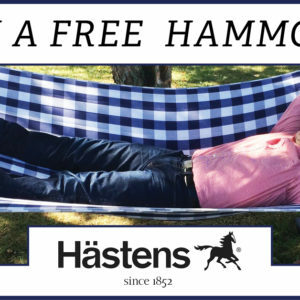 Enter to Win a Limited Edition Hästens Hammock! 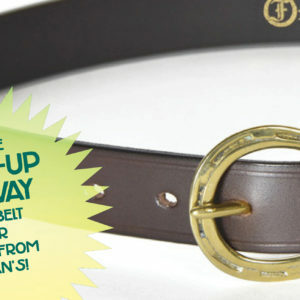 Enter to WIN the Freedman’s Cinch-it-Up Giveaway Today! Enter Now to WIN the Perfect Weekend Duffle Bag, Courtesy of Freedman’s! 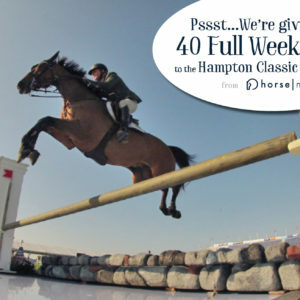 Pssst…We’re Giving Away 40 Full Week Passes to the Hampton Classic Horse Show! 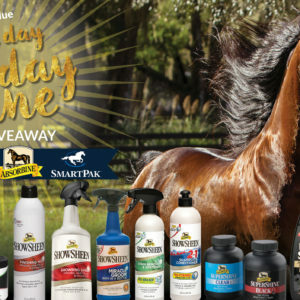 Enter the “Every Day Is Your Day to Shine Giveaway” to Win the Ultimate Grooming Kit! 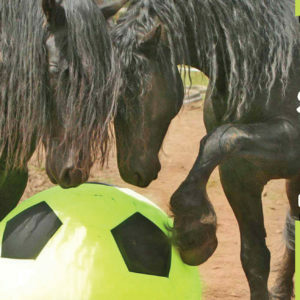 Enter Our Horse Soccer Giveaway and You Could WIN Your Own Ball! 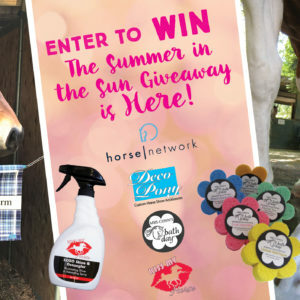 Enter the Summer in the Sun Giveaway NOW! 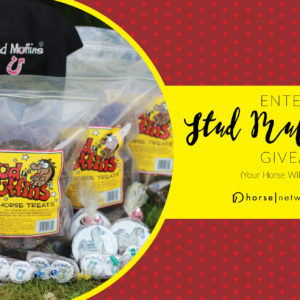 Enter the Dog Days Giveaway and You and Your Pup Could WIN! 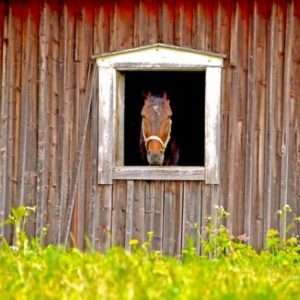 Enter Now to Win a FREE Horse Network Hat! 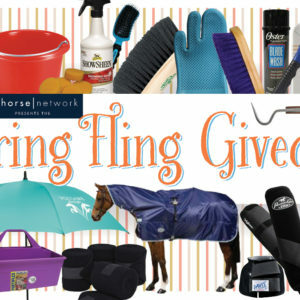 Get On Board with the Spring Fling Giveaway!